August 2017 : 6:59’s partnership with exclusive, hand made kitchen brand Martin Moore continues to blossom. 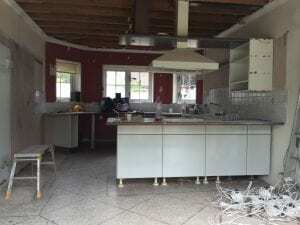 We have developed a strong and close working relationship with the company to create the space required to accommodate their amazingly beautiful kitchens. Not only do we provide any necessary enabling building work, we also coordinate the electrics, plumbing, flooring and interior design / decorating to show off the centrepiece kitchen. We have now worked with them on projects in Gerrards Cross, St Albans and Amersham with further new projects in the pipeline in Thame, Sarratt and Burnham. 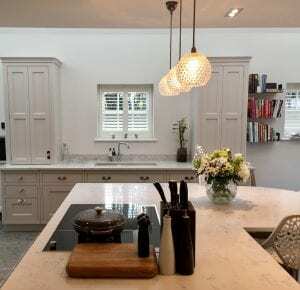 Martin Moore’s Buckinghamshire showroom is in Old Amersham so drop in to take a look at their amazing range or drop us an email directly and we can help you to plan your makeover. Here’s one example of one of our products, a dramatic before and after! !